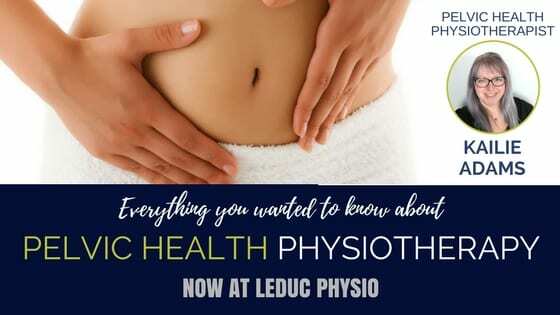 Pelvic Health Physiotherapists are registered physiotherapists who specialize in the treatment of the pelvic health concerns for men and women. They are trained to assess the pelvic floor muscles to help patients recover from pelvic disorders and conditions. What should you expect on your first appointment? Your appointment will begin with intake forms which include your history and questions about your sexual function, bladder, bowel, low back, hip and tailbone symptoms. joints, abdomen, thighs, and a pelvic floor assessment. A pelvic floor assessment involves an internal exam looking for trigger points and assessing the strength in the pelvic floor. expected to take, and when you should return.